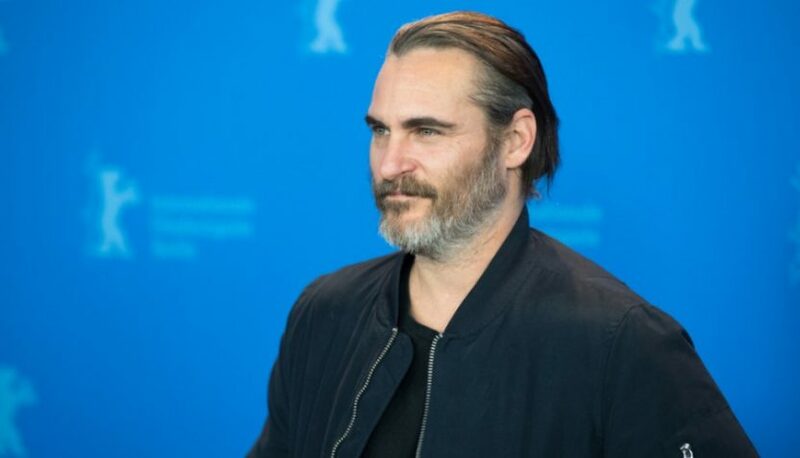 Joaquin Phoenix will star in Warner Bros. forthcoming origin film about the Joker, the comic-book villain, with “The Hangover’s” Todd Phillips directing. The movie, which begins production later this year, centers around Batman’s arch nemesis and is billed as “an original, standalone story not seen before on the big screen,” according to a statement from Warner Bros. “Phillips’ exploration of a man disregarded by society is not only a gritty character study, but also a broader cautionary tale,” the statement read. It’s unclear if Phoenix will actually play the notorious DC Comics villain (though that appears to be the case. Phillips, who’s best known for comedies such as “Old School” and “War Dogs,” co-wrote the screenplay with “The Fighter” scribe Scott Silver. The film will be produced by Emma Tillinger Koskoff and executive produced by Richard Baratta. The rumored Joker movie starring Joaquin Phoenix is happening, according to a new report….